You are here: Home / Avoiding Losing Money on Your Personal Injury Claim / Should I Settle My Accident Injury Claim Directly With The Insurance Company? Should I Settle My Accident Injury Claim Directly With The Insurance Company? If you have been hurt as the result of an accident, it is likely that the third party’s insurance company will contact you directly. You will probably have exchanged personal details with the other party to the accident and that information will be passed on to the other insurers if the accident is reported to them by their customer. Insurers have recognised this as a great opportunity to “get in first”. Where the insurance company for the other party sees that the accident is likely to be the fault of their insured, if they move swiftly, they can get to you before you are in touch with your own insurers. 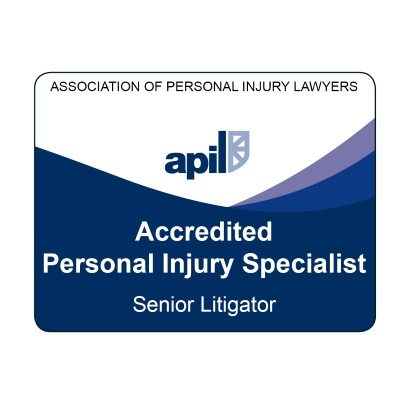 The “prize” as far as they are concerned is the chance to offer money to settle any personal injury claim you might have – before you have had time to get proper legal advice and intimate the claim. There are different terms for this procedure, depending on your point of view. 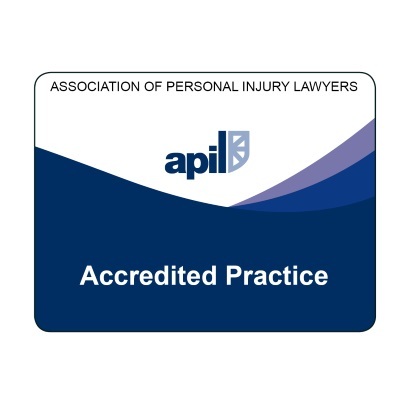 Solicitors who represent the interests of injury victims refer to it as “Third Party Capture”; the insurance industry calls it “Third Party Assistance”. Whilst an early settlement of your claim might seem like a good idea, there are good reasons why it is probably not in your interests and likely to have negative consequences. Where you choose to settle your claim directly with the other insurers at an early stage, you will not have been medically examined. You probably will not have made a full recovery from your injuries by that stage either. You will not know the full impact of your injuries and or what your total recovery time is going to be. These two things are crucial elements when working out the fair value of your personal injury claim. If the available information is “incomplete”, the quality and reliability of any valuation is reduced. The big risk is that, by accepting such a “pre-medical” offer from insurers, you will significantly undervalue your claim. It’s easy to think in these circumstances that the insurer is trying to be helpful to you but it’s only their own interests – and the interests of their shareholders – that they have in mind. Insurance companies will do everything possible to minimise the amount they have to pay out to you. If you settle your personal injury claim directly with the insurer, shortly after your accident, once another few months have gone by, you may find that you have not recovered as quickly or as fully as you expected. Unfortunately, any compensation you received from the insurers is in full and final settlement; you cannot now go back and ask for more. Using a solicitor to handle your personal injury claim, you will be advised against finally settling your claim before you are fully recovered. Where the delay might cause you money worries, there may be scope for getting an interim payment of compensation to keep you going meantime. The benefit in waiting is that your prognosis becomes clearer and the claim can be valued with much greater confidence. A valuation based on good knowledge of the nature and extent of the injuries is more robust and better able to withstand scrutiny in any negotiations with the insurers. 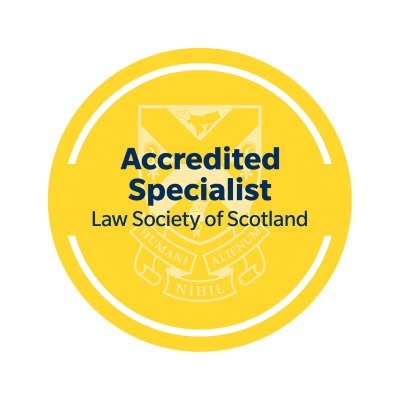 Another notable benefit in using a specialist – and, preferably, independently accredited – solicitor to deal with your claim is that you can tap into their expertise and years of experience. This will help you achieve a better level of settlement. The Law Society in England carried out research which reveals that, on average, people who use a solicitor get three times more compensation than people who do not. We recommend that you don’t do that, but it’s up to you. If you find yourself being approached by a third party insurance company following an accident, please consider carefully whether the prompt settlement they seek is truly in your best interests or in theirs. If you have any questions about this article or about any aspect of our personal injury and accident claims service, please call us on 01343 544077 or send us a Free Online Enquiry. We make no charge for replying to initial telephone and email enquiries. In many cases, if you engage our services, the work we do on your behalf ends up being free of charge anyway.